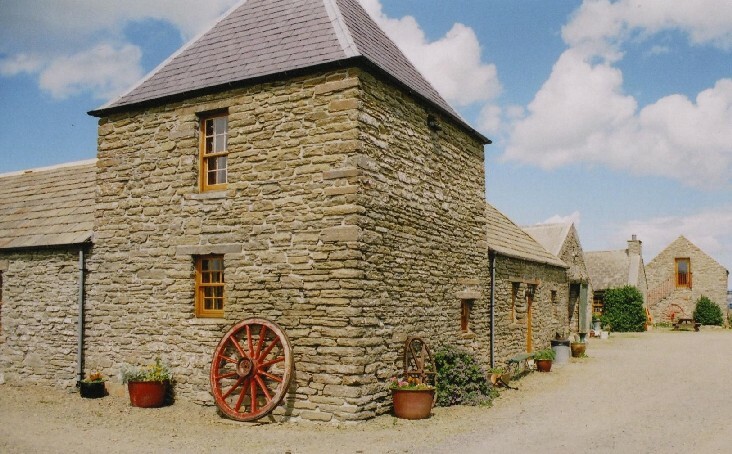 Greenfield Cottages are a group of 5 cottages, which we have sympathetically renovated from former farm buildings. 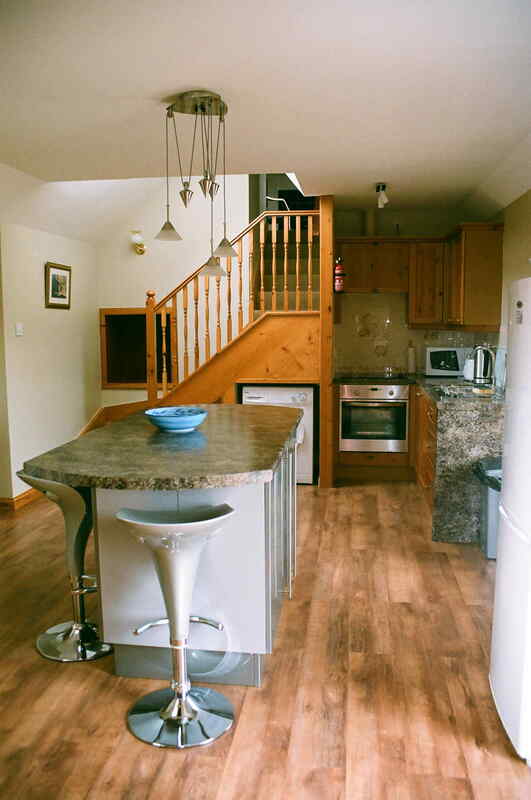 We have endeavoured to retain as much of the ‘old world’ feel as possible in today’s Self Catering market. 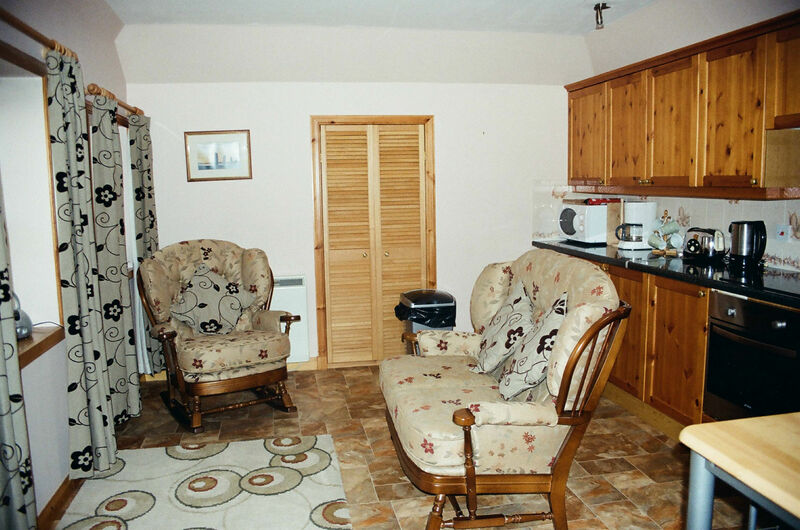 All five cottages have been renovated and equipped to a high standard and we pride ourselves in providing our guests with a tranquil setting and quality cottages for their holiday stay. 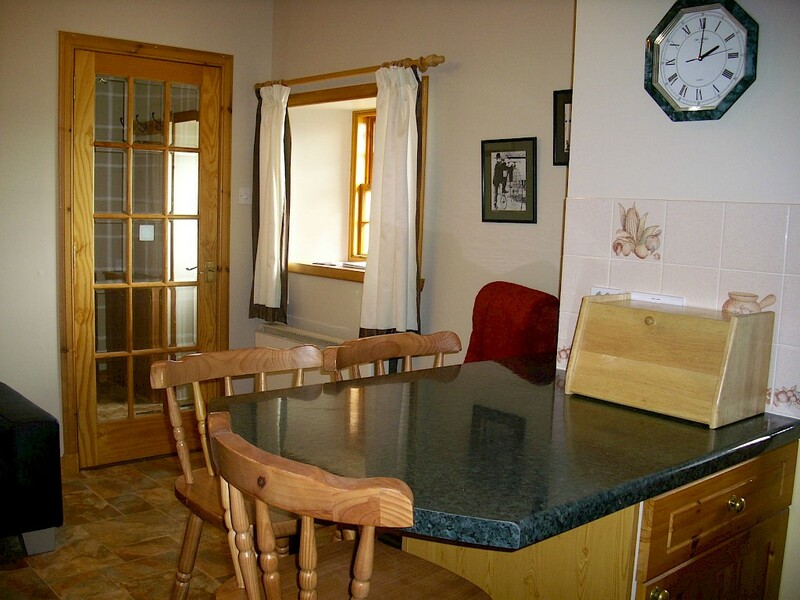 The cottages are equipped with all that you will need for a trouble free break in Orkney, leaving you free to explore our many must-see sites. Greenfield is just over one mile from Kirkwall. All the local amenities are in Kirkwall as well as the newly built Travel Centre, where you will find information on our numerous historical sites and tourist attractions that are on offer in Orkney. At Greenfield you are also five minutes away from the ferries that provide excursions to the outer islands. Orkney has an abundance of historical sites, some of which are the most important in Europe. The landscape and scenery is spectacular both on a fine day and when the winds create seascapes, which are breathtaking. Orcadian people are helpful and welcoming as well as very proud of our heritage and are keen to help visitors experience the very best of Orkney. We hope that you will visit both Orkney and Greenfield in the near future.